All around the globe Cities are turning smart. But what does “smart” mean today? At Paradox Engineering, we believe Cities have the unique opportunity to create value for people and businesses by leveraging smart, Internet-of-Things ready technologies. Interoperable, standard-based platforms enable Cities and municipalities to tear down silos between single urban applications and offer added value services – focusing on citizens rather than the technology behind. The lighting infrastructure is the best starting point for this people-focused evolution. Easy to integrate solutions for connected, sensible Cities are at hand. 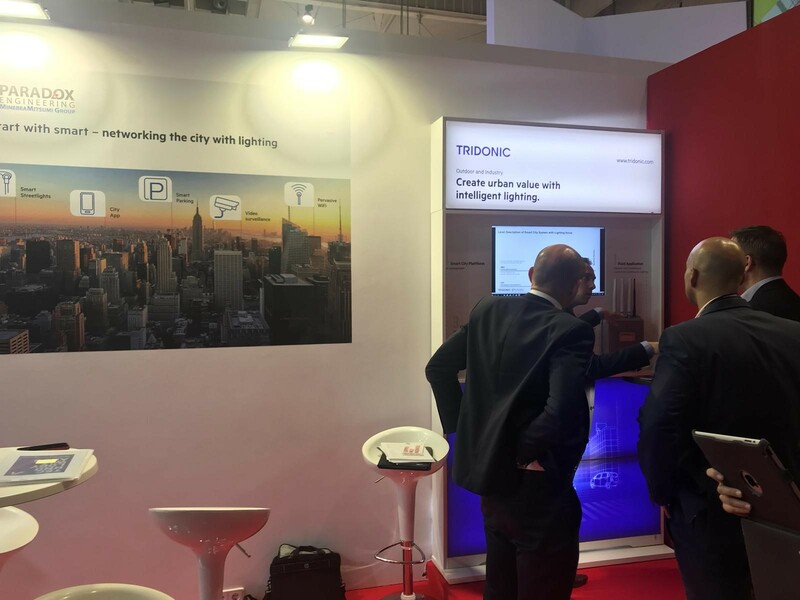 Join us at Smart City Expo World Congress #SCEWC2018, kicking off today in Barcelona: visit Paradox Engineering and Tridonic at booth E606 (joint stand Advantage Austria) to meet our experts, touch and feel our PE Smart Urban Network platform – and find out what a Smart City holds for you.